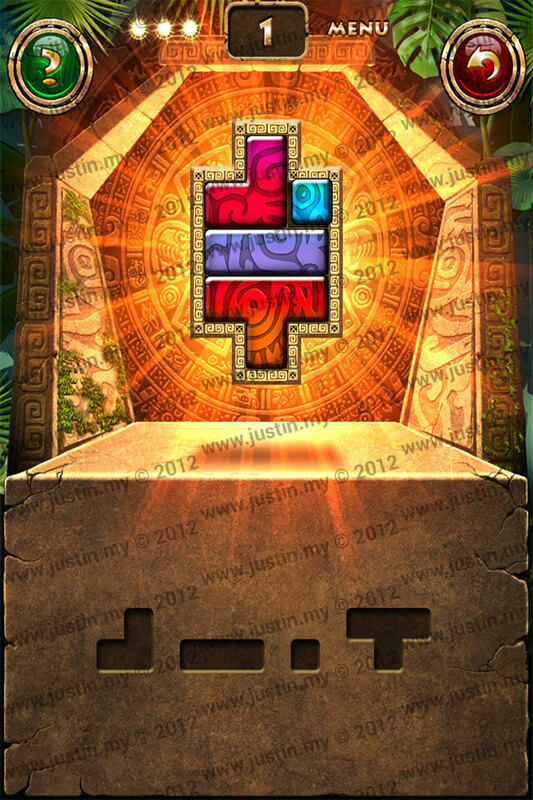 Montezuma Puzzle is a relaxing, logical matching Puzzle game inside the scenery of Ancient Aztec Empire. Arrange the puzzle shapes in the right pattern. One of the Good fun, addictive and pretty game to spend your time with 100 Levels of Tetris like Puzzle. All the block in the game cannot be rotate, you can place to the fixed place. We would like to share all the solution for the every level to you. Wish you can solve all the answers without using the hints in the game and gain the perfect points.